Is More Mario and Zelda DLC on the Way? 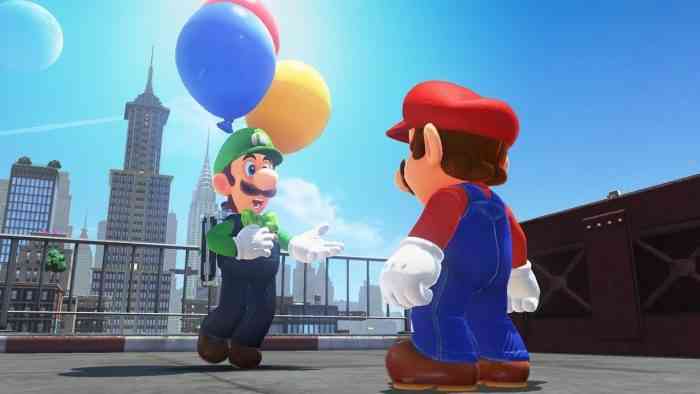 If you’ve been waiting with bated breath for added kingdoms to Super Mario Odyssey or more content in Breath of the Wild, then this might be good news for you. Nintendo president Shuntaro Furukawa has stated that he would like to see more DLC released for existing major Nintendo titles. With the popularity of the Switch and major first-party titles like Super Mario Odyssey, The Legend of Zelda: Breath of the Wild, and Mario Kart 8 Deluxe, fans have been clamouring for more content to be released for these games. While Zelda has already received two content packs since its launch, Super Mario Odyssey seems ripe for new content. The nature of how the Kingdoms are selected in the game makes it really easy for new worlds to be added. As for MK8 Deluxe, it too has seen some new content added since launch but nothing as far as a major expansion. What do you think about more DLC for Switch and 3DS games? Leave us a comment down below.